Bring the Joy Back to Your Relationship. 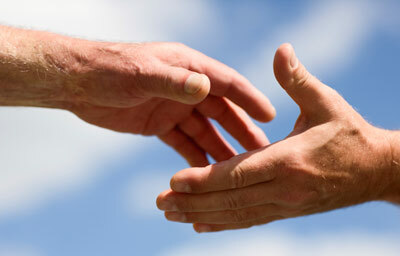 Dr. Stephen J Boyd Ph.D and his associates are passionate about helping individuals, couples and families to reach a new level of personal and spiritual growth…thus the name Growthspirit Counseling Centers. Their unique series of assessments and analysis uncover connections between journeys of the past and your present experience. These deep insights and guidance will ultimately unlock understanding about why you feel the way you feel. Through spiritual counseling you will experience a new clarity to life as you begin to better understand your own responses to life challenges and grow into your future. GrowthSpirit will walk with you on your journey. Do you aspire to be a leader or more effective leader? Are you seeking a promotion? Are you looking for a new job? How you relate to others is now being judged as just as important or more important than your technical skills. 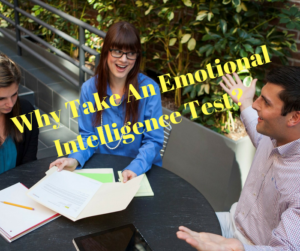 Listen to what you can learn from an emotional intelligence test. Through the Growth Coaching for Leaders process we will help you grow in your leadership position. Click here to find out how you can partner with GrowthSpirit and help make it possible for people to get the help they need.